London! Get ready for some serious Easter fun with the family at one the capital’s most iconic locations. From the 6th to 22nd April none other than The View from The Shard is hosting the most spectacular egg hunt. Be warned that this is no ordinary egg hunt. They’ve hidden six giant easter eggs around London’s skyline. Yes, that’s right. There are six easter eggs on London’s skyline as we speak. Help your little ones find them all and you and your family could walk away with a chocolate prize. What do you have to do? Buy a family ticket (from £50) which admits two adults and two children and book your preferred date and time. 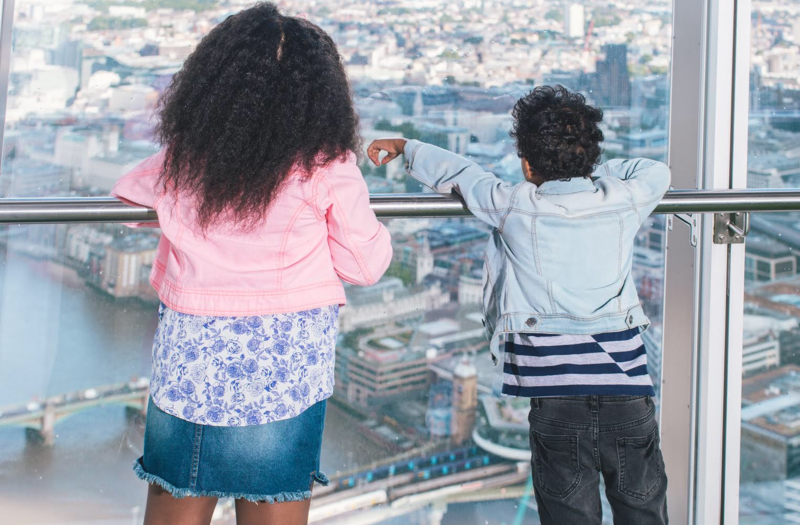 Turn up on the day and enjoy a whole lot of Easter fun at The View from The Shard. We have it on good authority that the Easter bunny is sure to make a visit. To take part kids are provided clues on a worksheet including facts of some of the historical sites on London’s skyline. They follow the clues and when they’re sure they’ve spotted the eggs they simply mark their findings on the worksheet and hey presto! Chocolate prizes! While you’re up there don’t forget to take in the spectacular views over London. The View from The Shard is the very top of Western Europe’s tallest building; The Shard. 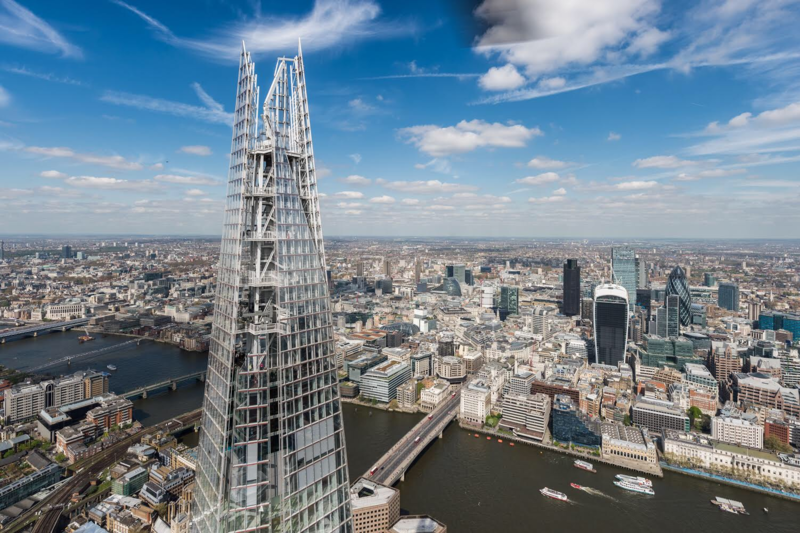 It’s the highest point of London with a 360° panoramic view. You will travel to the top in a high-speed lift 72 storeys above the capital. We’re certain that the kids will love this part of the experience as much as the egg hunt itself. With a little bit of history, spectacular views and lots of chocolate this is truly a memorable day out for the family. One that we’re sure the kids will remember for a long time.